Trinity just sent us an original track which is new for us since the last track we got was a Krewella remix. This is a nice change of pace because it is quite intense. This is an autobiography of his life in a musical medium. Easily by the vocals, you can tell that he works very hard at his music game and it shows. Definitely full of intensity and energy. Loving the sound on this. Check it out right now! 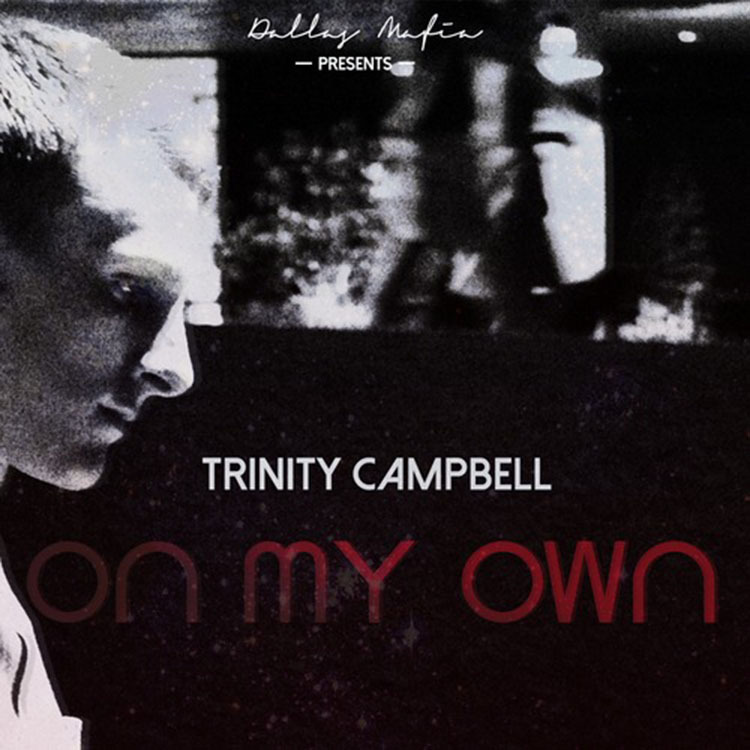 Check out Trinity on Facebook, Instagram, Soundcloud and Twitter.